The AMD Ryzen 7 is, no doubt, the most anticipated processor to be introduced in 2017. This is the 8-core processor that AMD fans always wanted, but AMD did not quite deliver… until now. That changes with the AMD Ryzen 7 1800X processor. 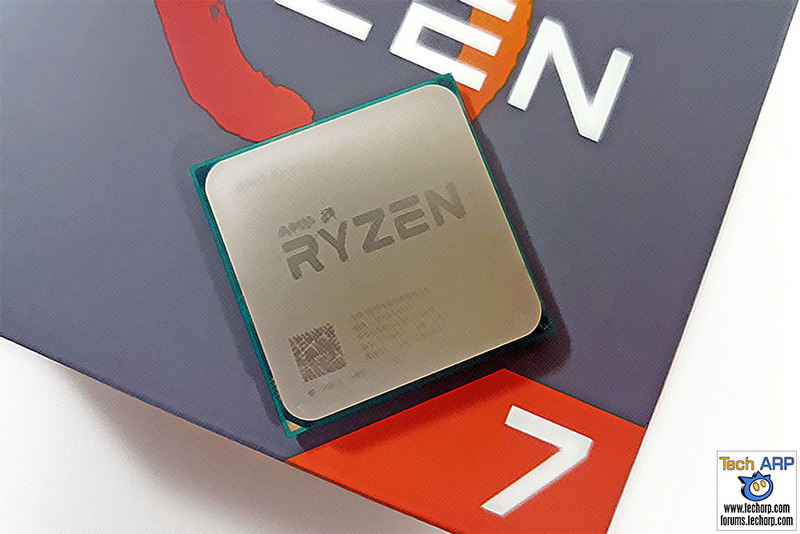 Based on current benchmarks, the AMD Ryzen 7 processors give even the latest 7th Generation Intel Core i7 processors a run for their money. And with AMD pricing them so competitively, they will make you wonder – why opt for a quad-core processor when I can have an 8-core processor? The AMD Ryzen 7 1800X processor does not come with a bundled CPU cooler, so you will need a Ryzen 7-compatible cooler. It comes in a rather large but light cardboard box. Let’s unbox it! AMD Ryzen Is Here – Introducing The AMD Ryzen 7 CPUs! The AMD Ryzen 7 (Worldwide) Prices & Availability Revealed!